Total of 10 miniature prints. 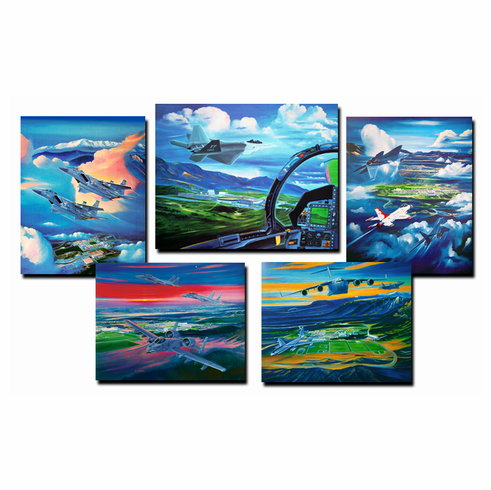 Most Prints are USAFA paintings. No mix or match. Prints hand chosen to create the perfect set! PLEASE READ! Shipping will be done through Priority mail flat rate. At check out, use the “Promotional Shipping” option to ensure the best shipping price. Shipping will not exceed $9.00!